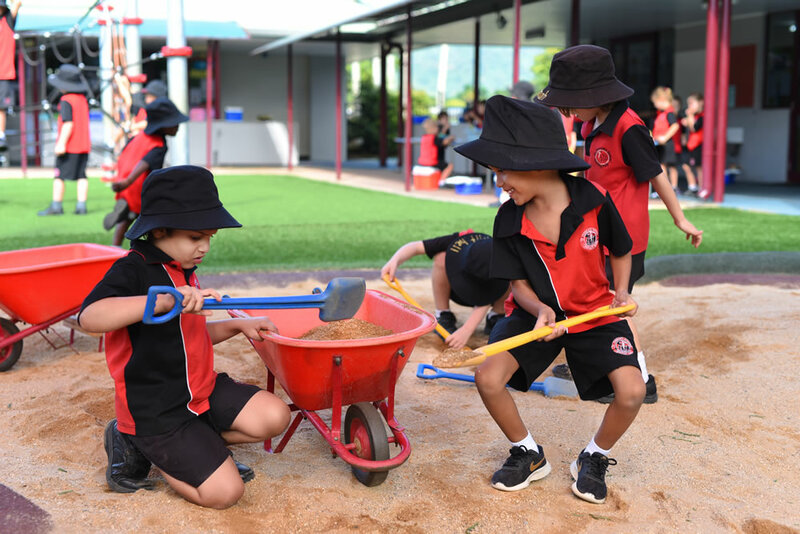 Our school is part of an independent school system; a need to charge fees arises from the policy of governments to deliver significantly lower per capita grants to non-state schools than to Education Queensland schools. Whilst this means tuition fees and levies must be charged, it also ensures we are able to maintain some independence as a school system, thus allowing us to achieve the ideals of the Catholic Church in our school organisation. The schedule of tuition fees is set by Catholic Education Services. 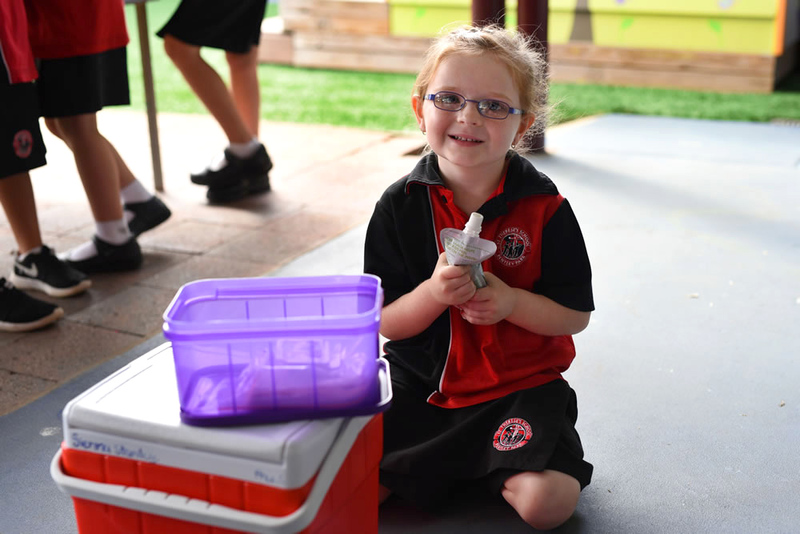 Every attempt is made to make an education at St Therese’s School affordable. 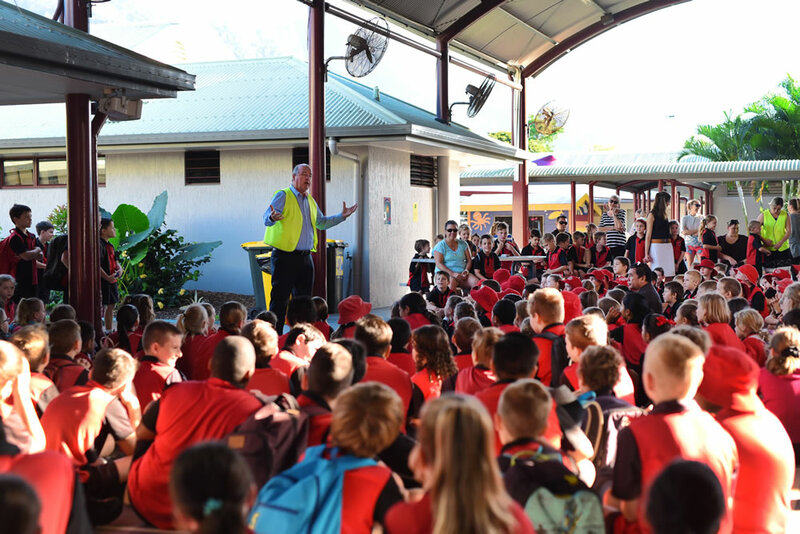 Parents are often pleasantly surprised at the affordability of Catholic Education in the Cairns Diocese, especially when fee schedules are compared with those of other non-government schools such as private or independent schools, or capital city Catholic schools. 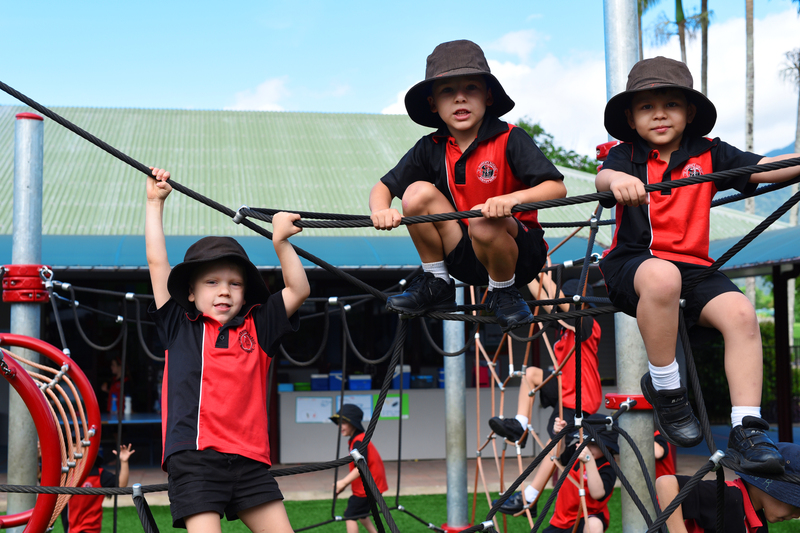 Discounts are offered to families where more than one child is attending Catholic schools in the Diocese of Cairns. Also available is a means-tested concession card discount. 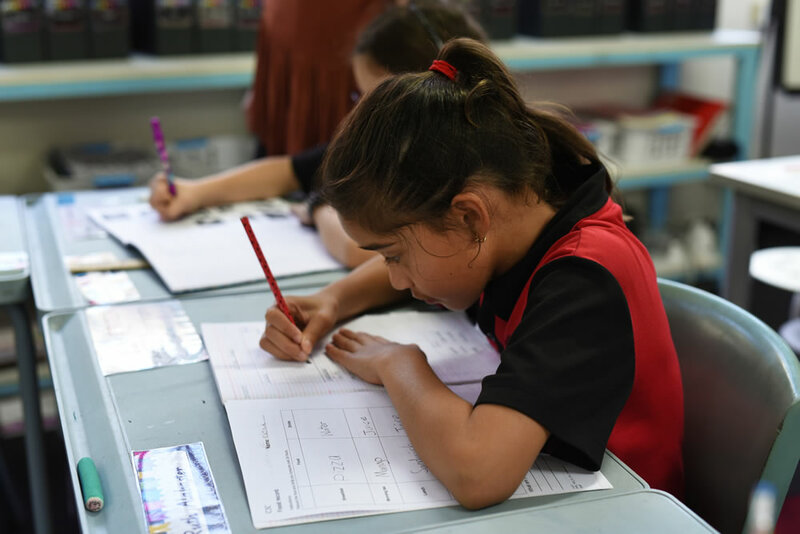 Parents/carers with a means-tested Australian government health care or pensioner concession card receive a 70% discount to tuition fees (does not apply to school levies). In keeping with Gospel values, no child will be refused a Catholic education due to genuine financial difficulties. New or existing parents who find themselves in this situation are encouraged to discuss fee concessions directly with their school principal or parish priest to apply for special consideration. This request will be treated with understanding, sensitivity and confidentiality. 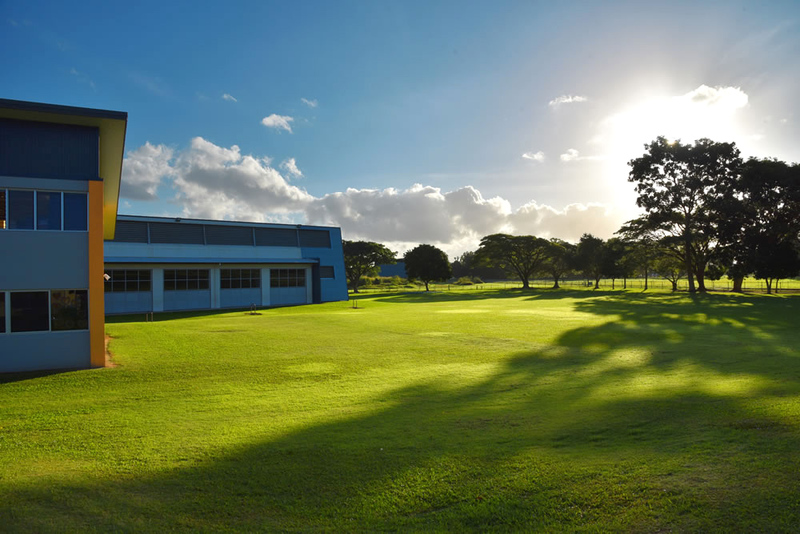 It is imperative that families who are struggling financially are faithful in paying a contribution to their local school to whatever extent they can afford. It is the expectation that families with the capacity to contribute do so, so that as near to possible to full realisation of this income source can be achieved. A Diocesan fee collection policy is in place for those who do not have alternative arrangements. If payment is not received, end of Semester reports are withheld until payments are settled. Accounts are sent out each term. School fees are due two weeks after the date of issue. Fees can be paid on a weekly/fortnightly/monthly or term basis and the preferred method of payment is by direct debit. Other payment options available are BPay, EFTPOS and cheque. Please contact the school administration office for further details.